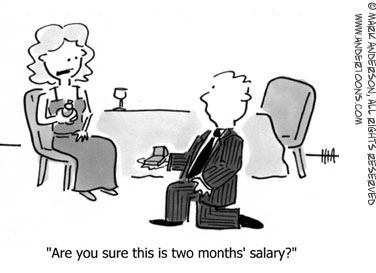 Currently your salaried employees have to make at least $23,660.00 to be salary. It’s most likely that early 2016, the salary limit will be raised to $50,440.00. So unless you plan on giving out raises, you will need to start to track time and attendance for more of your employees. You’re not alone. 4.2 million employees are expected to be affected by this labor law change. 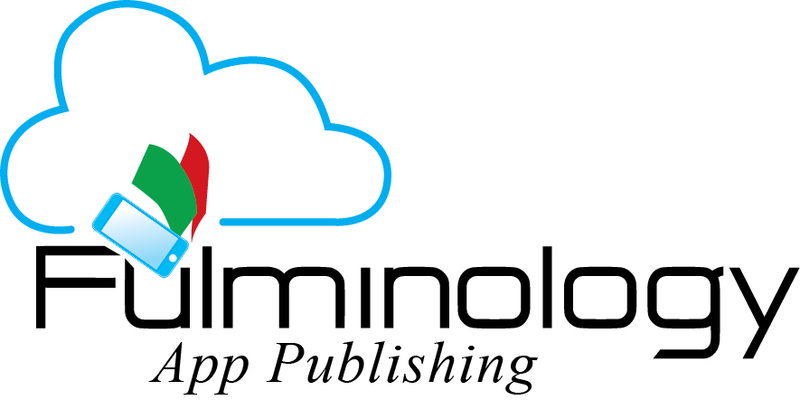 An easy solution to track time and attendance is the Fulminology LLC Mobile Timecard App.